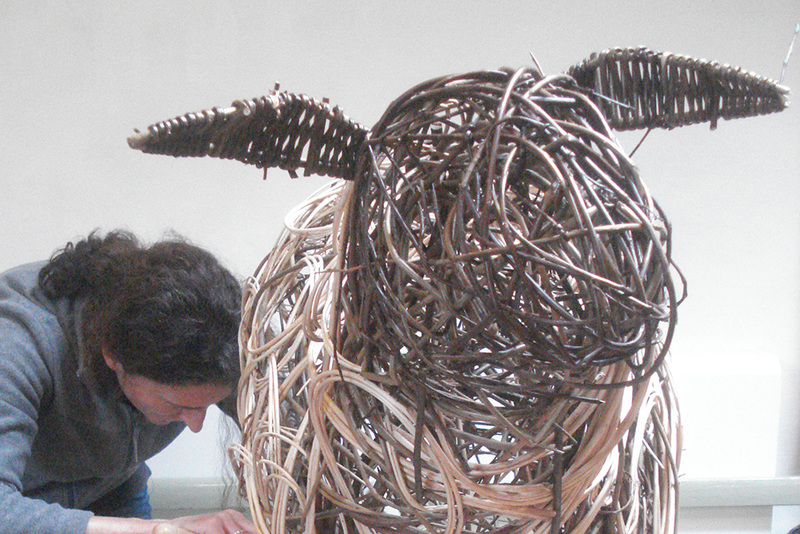 Spend the day creating an animal sculpture of your choice. 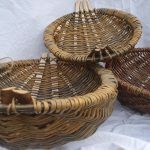 Examples which work well in willow are pigs, sheep, dog, small deer, but please bring along an image of the animal you wish to make. Your animal needs to have four feet on the ground for the framework to be effective. 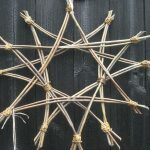 Learn how to make a strong framework and apply a free weave over the structure. The sculpture will measure roughly 2′ long x 18″high. Take a four-legged friend home with you – your friends will be amazed!